The fabulous Links set on the Langness Peninsula on the Isle of Man has been featured in the much admired Golfscape top 100. 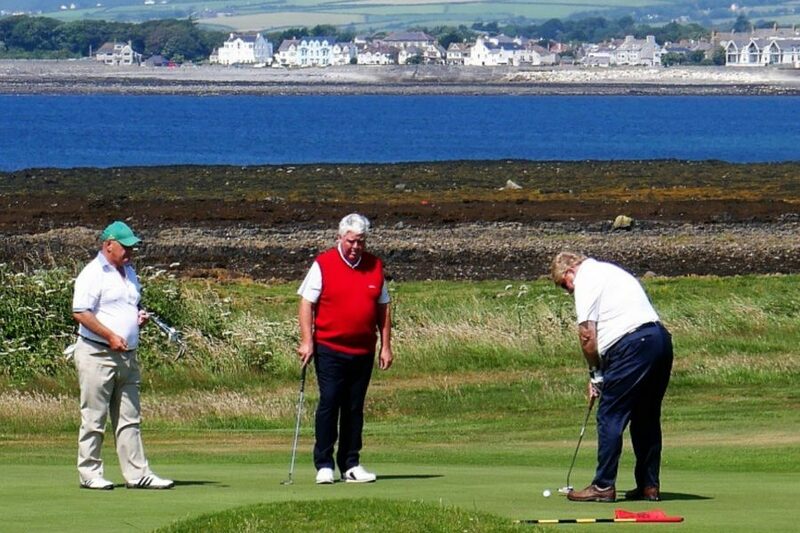 Isle of Man Golf Holidays have sent golfers to Castletown to enjoy 1000’s of rounds of pure golf experience. If you wish to book with us for a memorable tour, please get in touch via our contact page!